The motorized rotator head will support up to 4.4bs (2kg), including panohead. For use with NN3 MKII, NN3 MK3, R1, R10, R20, RS1, (heads sold separately). Mecha is lightweight, quiet and power efficient. 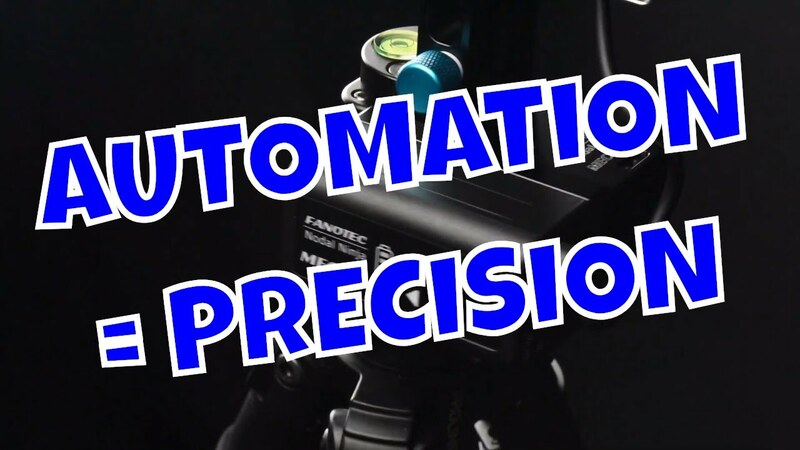 Together with the Single Axis Controller (F9910), it automates the panning axis of Nodal Ninja R1/10/20 series as well as the Nodal Ninja 3 MKII and MK3 and the RS1. The Mecha E1 is NOT recommended for larger Nodal Ninjas (NN6 and M Series) at this time (stronger Mecha Rotators to accommodate greater weights are in development). Together with a "dual axis" controller (also in development), two E1 rotators can be added to motorize Nodal Ninja MK3 pan and tilt axes for multi-row application. Later versions will follow allowing for larger cameras shooting at longer focal lengths.